Keen to reduce the total cost of ownership? Our comprehensive guide explores the key areas you must evaluate to reduce TCO and improve the profitability of your forklift fleet. Our comprehensive guide, Reducing the TCO of Your Forklift Fleet explores the key areas you must evaluate to reduce the TCO and improve the profitability of your forklift fleet. TCM forklifts are an extension to your workforce. Each feature is specifically designed for effortless truck maneuverability and performance. Reduce accidents in the workplace with a truck designed to keep your workforce safe. Our innovative design and safety features offer maximum visibility to minimise risk. 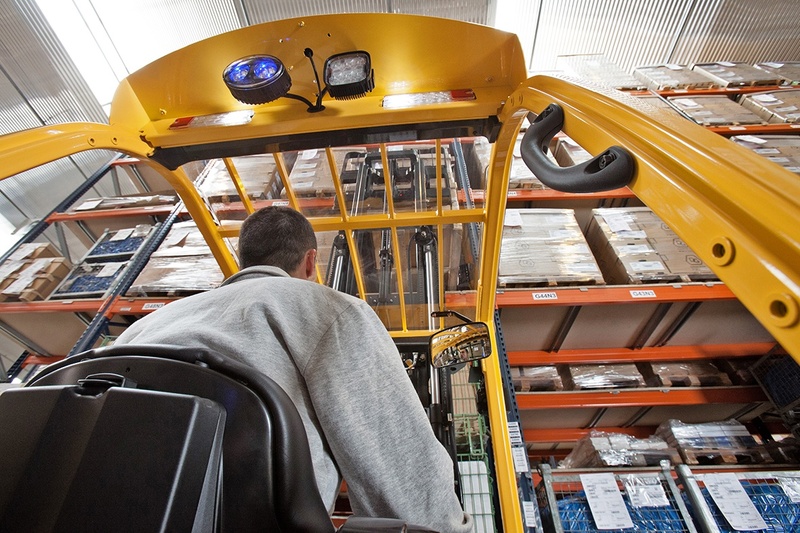 Designed to look after the long-term health of your operators, TCM forklifts are loaded with ergonomic features to prevent injury and support them for the entirety of their shift. 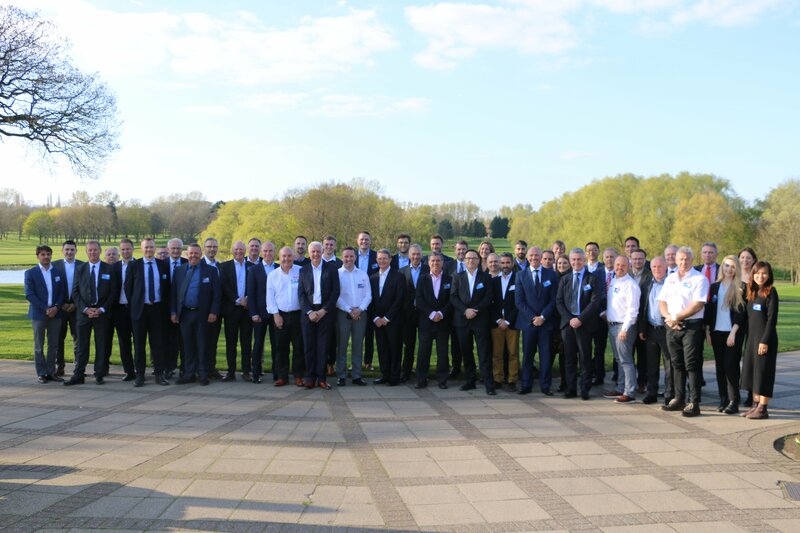 On 10th April 2019, TCM dealers from across Europe gathered at The Belfry Hotel & Resort near Birmingham to discuss the past, the present, and the future of the material handling industry. TCM also announced some exciting new product launches. Health and safety remain crucially important, particularly the need to balance your operators’ comfort with their efficiency when using ICE trucks for heavy-duty applications. Discover how to strike the right balance. Our Electric Counterbalance range has been designed to balance operator safety, comfort, and efficiency for optimum warehouse performance. Read on to discover the latest safety features we’ve added and how they keep operators up and running. 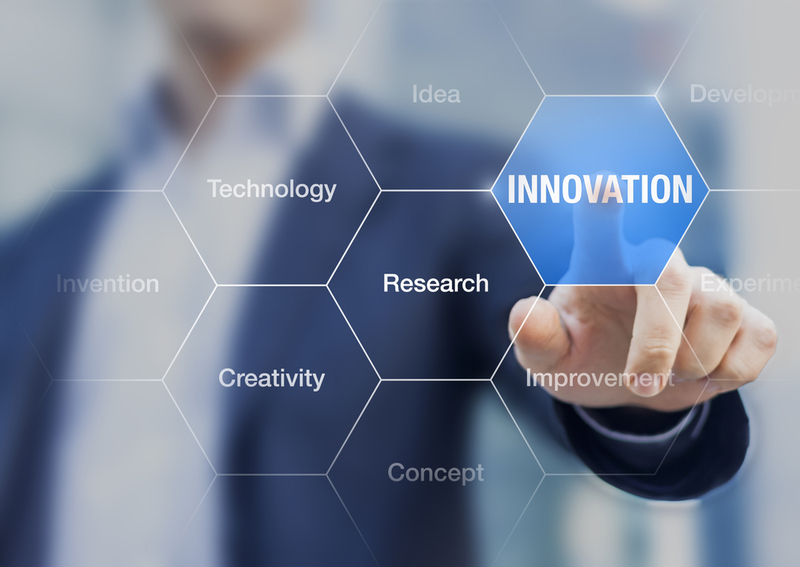 Technological and regulatory change is happening all around us. Material handling must adapt to reflect this by adopting a holistic approach that utilises the best of what we have today while also planning for the future.